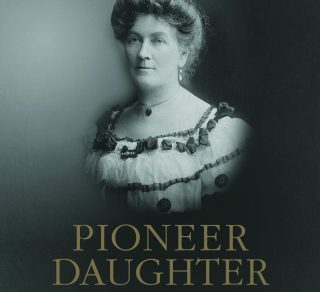 Author and self-publisher, Gillian Lilleyman will talk about her latest history book titled 'Pioneer Daughter'. We will hear about Fanny Brockman and the beginnings of cave tourism in the Margaret River region of WA. 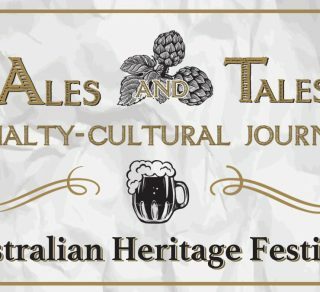 Join legends of the West Australian Brewing industry for an evening of Heritage Tale and Ales. Alongside some tasty ales, look back at the history of brewing in West Australia, life in the early days at the Old Swan Brewery and explore how craft brewing has grown in WA. Finish with a karma keg. 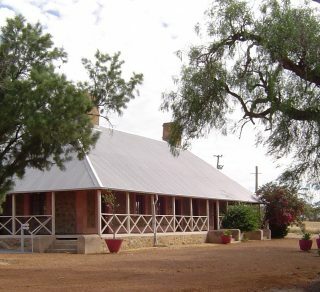 Join three Mullewa locals; Pat Mills, Kevin Merritt and Clem Keeffe for a special oral history morning with Dr Nancy Broad in celebration of the Australian Heritage Festival as they share their unique connections to Mullewa’s “people, places and the past”. 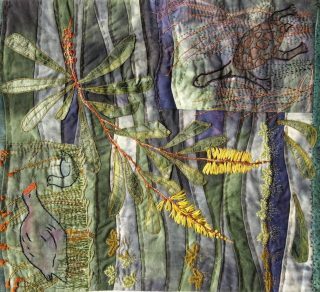 To celebrate the Australian Heritage Festival, Rockingham Central Library is delighted to welcome the WA Inspired Art Quilters and their collection of quilts for a month long exhibition. 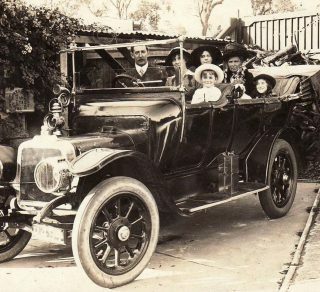 In 1905, a small group of Perth’s early motorists - movers and shakers, gathered to form the Automobile Club of Western Australia. The Club had a grand vision: to foster ‘automobilism’ in Western Australia, and lay the foundation for the evolution of motoring. The path was neither easy nor direct. 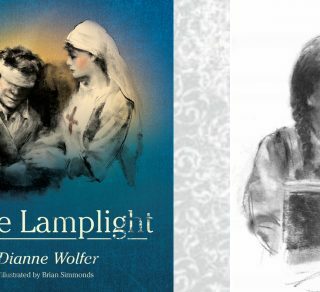 Dianne Wolfer on the research and creation of the World War I story, 'In the Lamplight'. Award winning author Dianne Wolfer discusses how she combined research, archival photographs, telegrams and letters with imaginative storytelling to craft the historical narrative. 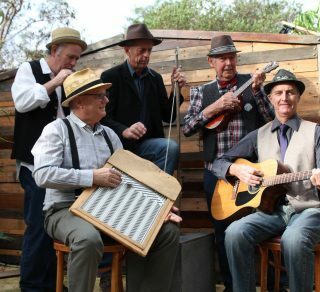 An afternoon of toe tapping music from bygone eras when Jug Bands, playing improvised and acoustic instruments ruled. Join Jook Joint Band at the National Hotel Fremantle for a fun filled musical experience. The 2019 Western Australian State Heritage and History Conference will be held at the Westin Hotel 29th & 30th April, situated in the heart of the Hibernian Place with the theme 'Handle with Care'. 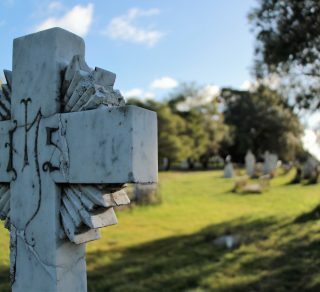 Explore the cemeteries and Gothic church at this heritage site and delve into Perth of yesteryear. Wander the cemeteries and rediscover stories of both tragedy and love. Over 10,000 people were buried here from 1829. Enjoy free entry weekends to National Trust Properties in WA during the festival. 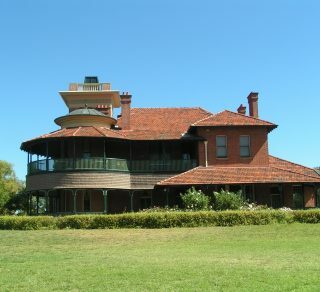 Join us at the Old Observatory for a presentation and guided tour by Dr Ingrid van Bremen. 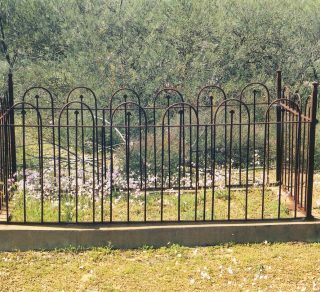 Visit No.1 Pump Station at the foot of Mundaring Weir and learn about CY O’Connor’s audacious scheme to pump water 560km inland to the goldfields. 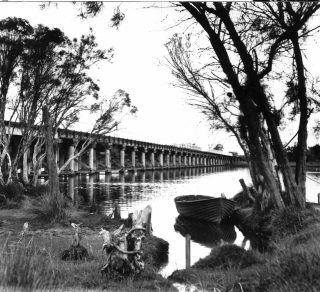 Belmont Museum invites you to explore the Swan River foreshore within the City of Belmont, with award winning heritage team 'Two Feet & a Heartbeat' walking tours. Wander by the river and discover the hidden history and Aboriginal heritage of this beautiful walking trail. Wooroloo! Have you ever wondered about the history of this place with the amazing name? 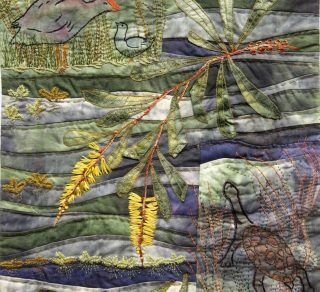 Join us for a guided walk around the townsite that has been home to sawmills, TB patients, and dancing horses. Explore the government and law offices, churches, school and stores that serviced a local, thriving agricultural community in the 1860s. A special evening and deluxe long-table dinner to celebrate the 150th anniversary of the historic Macpherson Homestead, which was built in 1869. 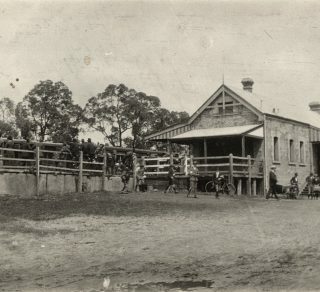 The 2019 Gingin Railway Station Heritage Festival Event will take you back in time and tell you the story of the station and its history. Numerous displays, entertainment, stalls and a family friendly event to boot. 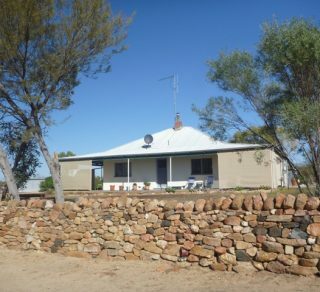 Mangowine is a powerful reminder of an isolated lifestyle and offers beautiful views over the Wheatbelt. 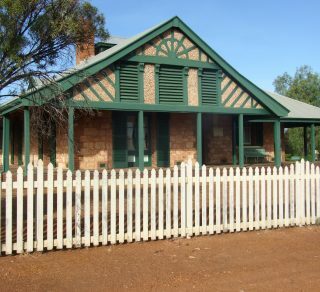 Explore Warden Finnerty's Residence, built by timber magnate, Robert Bunning, for Coolgardie's first Resident Magistrate and Mining Warden, John Michael Finnerty. Stop in as you travel along the 650km Golden Pipeline Heritage Trail. Dr Nancy Broad will delve into the lives of our three guest speakers, all of whom were born in Mullewa, in an attempt to uncover their ancestral connections to the area. 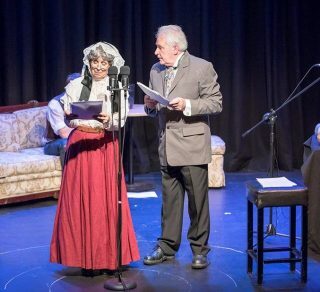 The audience can also expect to gain unique insights into life spent in remote, regional WA. Refreshments available. Come along in cocktail dress to celebrate this State heritage-listed building, enjoy live music and a delectable dinner. Between courses, hear about the building’s history and the role it played in the development of Carnamah and surrounding districts in the North Midlands. Enjoy free entry weekends to National Trust Properties in WA during the festival. There will be guided tours, activities for the family and live music throughout the afternoon. This event is proudly supported by Lotterywest. The Museum’s Local History Officer will be telling the story of Bunbury’s pubs. These architectural examples are monuments to the very rich history of Bunbury’s early development as a pivotal town in South Western Australia’s development. This event is back by popular demand and will now be held on Saturday. Learn about the history of this significant place and the importance to the community. Bring your picnic, family and friends and enjoy the beautiful heritage garden, live entertainment and activities for all. This event is proudly supported by Lotterywest. Historical research usually involves examining multiple sources of information. This session will help you find your way through the maze of online resources and those housed in repositories that could assist you with your research. Morning tea will be provided. Enjoy a walking tour through this iconic Fremantle hotel with co-owner Karl Bullers, the man who brought the building back to life after a devastating fire. Hear the highlights of the history, the highs and lows of developing a heritage building and see the results of this major restoration. Explore the glorious wheels on show for the Arthur Grady Display Motorbikes and Classic Car Show, outside the WA Maritime Museum. From wingtips to chrome detailing, come and admire the classic lines of these lovingly preserved motorbikes and cars, and talk to the people who treasure them most of all! May Gibbs, fashioned from our Bush! Aboriginal peoples have lived across the area that now includes the City of Canning, for tens of thousands of years. Come and hear how they respected the land on which they lived and how it supported their lifestyle. Trace Your Family Tree: Organise Your Information! The cessation of WWI hostilities was recognised last year. This year we remember the centenary of the signing of the Treaty of Versailles on 28 June 1919. Screening times 11am and 2pm. This event is proudly supported by Lotterywest. Join us for an informative orientation session at the FamilyHistoryWA Research Centre in Bayswater. The session will include how to utilise the library resources, Special Interest Groups, our website and a guided tour of FamilyHistoryWA’s Research Centre. Come and join us to hear about personal journeys of discovery. Hear how attention to detail, persistence and patience brought about the revelation that you belonged to a family you were unaware of and the outcome of that discovery. The male bureaucrats and politicians were not thrilled with the plans for a so-called “Adam-less” Eden, and contrived to avert what they saw as a PR disaster for the state. And Facebook is just such a network of living individuals. Questions this session will answer: 1. How do I create and manage a family Facebook group and how do I determine the privacy level for the group? 2. How can I find genealogy related organisations or people on Facebook? 3. Enjoy the tranquil setting and a meal on the banks of the Swan River under the oak trees. Enjoy free entry during weekends to National Trust properties in WA during the festival. As the sun goes down over the Swan River, the community will gather for a moving ceremony to remember all of the ANZAC’s and those who have served in conflicts and peacekeeping operations. This event is proudly supported by Lotterywest. I’m a Celebrity – What the Hell am I Doing Here? Did you know that famous celebrities have visited Western Australia? Join Steve Howell (formerly of the State Library of Western Australia), as we discover when famous non-Western Australians such as Sir Charles Kingsford Smith, Herbert Hoover, Henry Lawson, Charles Darwin, D.H. Lawrence, Gordon of Khartoum and Anthony Trollope visited WA. How did Western Australia’s first settlers manage for money? When were the first banks opened, and more importantly, who ran them? What did the first banknote look like? Anthony Alborn will answer these questions and many more in this informative presentation. 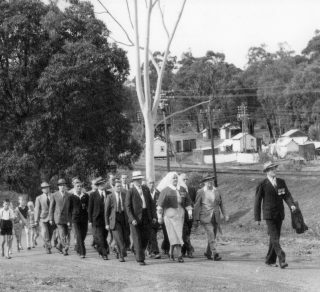 The Friends of ANZAC Cottage have dedicated their Open Day on May 12 to the Ugly Men’s Voluntary Association. This group of volunteers played a significant role during and after World War I, caring for the wives, mothers and families of men who were overseas in the Australian Infantry Forces. 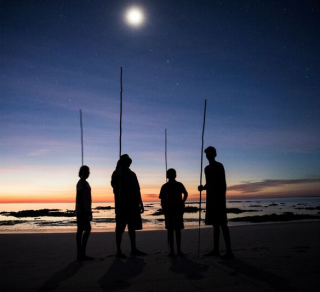 Learn how the local Aborigines lived and the importance of this area to them, what the early explorers made of the area, how the first Europeans changed the landscape. See local and migratory birds that have persisted and the recreational value of the coast that keeps us healthy. See event website or call the Library or the Club for further details. Featuring an interactive display and a selection of historic images. This exhibition will be available to view in the main hall of The Grove Library. 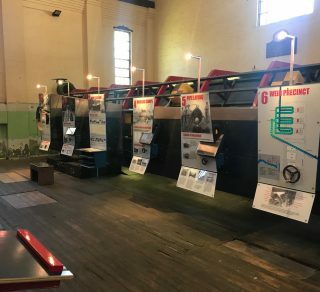 Visit the Subiaco Museum to view our special temporary exhibitions and understand the unique history of this inner city suburb of Perth. Come along to the free open day to see first-hand what they have been doing. 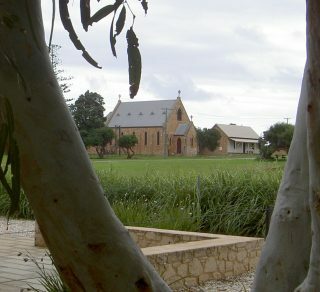 Talk to an archaeologist, take a tour of the cemeteries and discover some of the unique Western Australian stories embedded in this place. This event is proudly supported by Lotterywest.